We at Southern Fabricating Machinery Sales (SFMS) are manufacturers just like you. Since the 1980's we have been working in and with machine shops, tool dies, mold and fab shops just like yours. We've turned the handles, programmed the parts, set up the vises, and machined the parts. Running the very machinery we now offer as solutions for your manufacturing needs! 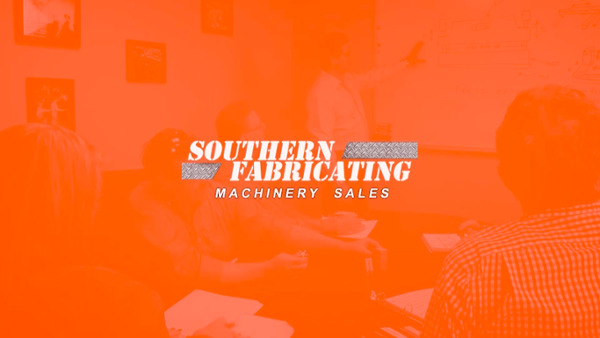 Southern Fabricating Machinery Sales mission is to be equipment and application experts, providing best in class solutions for our customers and partners. As an application based solutions provider, SFMS will find the right answer for your manufacturing needs. Unlike many machinery dealers that can offer only their "brand" of a solution, SFMS is capable of offering you any solution from any manufacturer to fit your specific and unique manufacturing needs & budget. From the materials you use to the customers you work with, your manufacturing needs are specific to you. Shouldn't your equipment partner be as well versed on manufacturing as you? Shouldn't they be able to recommend machinery and processes from a wide range of suppliers and manufacturing markets? We think so too, and that is why we are here to help you. Give us a call or email us for more information. The MDNA is an association based on high standards and strict ethical values within the member used machinery dealers. Learn more about the organization and why SFMS is a member and how benefits you. Our affiliation with the Better Business Bureau is our further commitment to our customers to abide by and hold firm to the values of honesty and integrity in our business practices. Click on the logo below for more information about our BBB affiliation. We take these commitments seriously and strive to provide our customers and partners quality service for their machinery needs. Dan brings a wealth of experience in manufacturing and machinery sales representing manufacturer's such a Agie/Charmilles, Bridgeport, Cincinnati, EOS, Kitamura, Okuma Wysong. Dan is application savvy and can assist in any manufacturing needs you may have. Dave has extensive experience in Machining, Tool Die Manufacturing and is an expert in EDM Applications. Dave has honed his skills over the years at companies such as MOOG, GE, Charmilles Technologies and Machinery Sales Co. and is able to use that experience, and knowledge to assist you in your manufacturing needs. Brad's experience in machinery sales provides our customers a wealth of know-how. Having represented such manufacturers as A&V Waterjet, Hydromat, Daewoo, OKK, Mitsubishi, Dianichi and Hurco, Brad knows machinery. 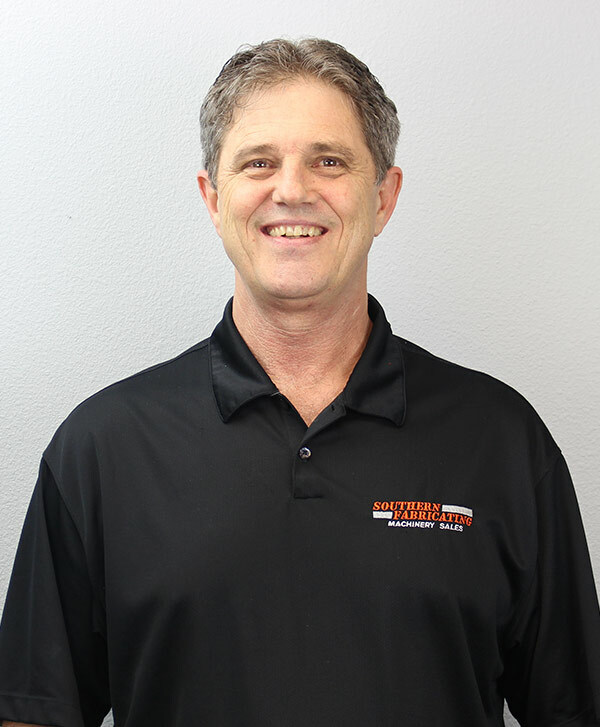 Further as a Certified Equipment Appraiser, Brad can properly valuate your assets and certainly can help you pick the right machine for your needs and budget. Edwinna has extensive experience in Business Management, Operations, and Marketing. 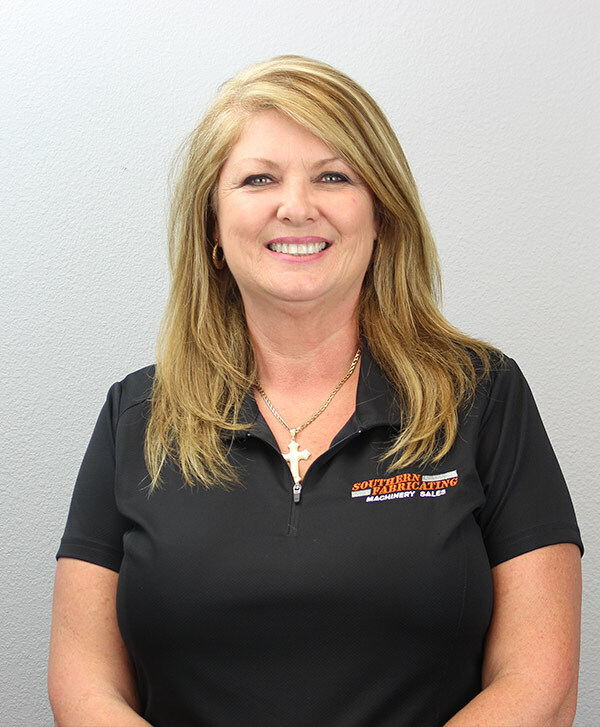 Edwinna has gained this training and experience through companies such as: Commercial Metal Works, Diversified Transportation and throughout the Medical and Insurance Industries. Andy has extensive experience in Machining as well as Metal Fabricating. 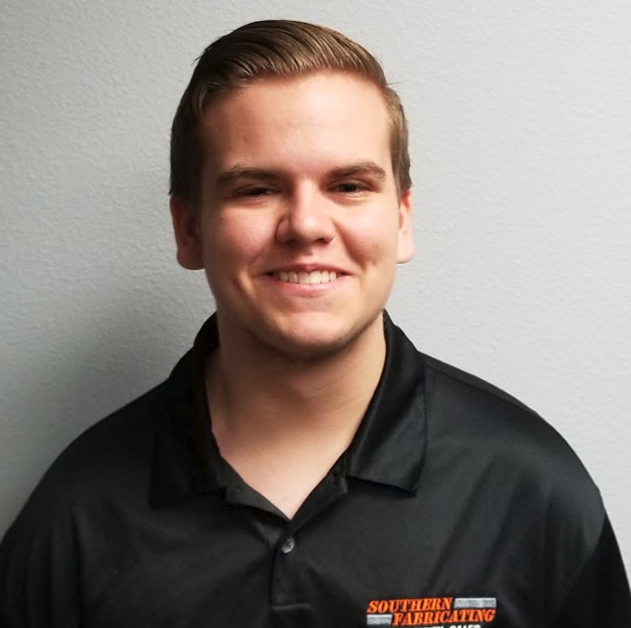 Gaining his knowledge through years dedicated to Tool & Die Making, Machining and Metal Fabrication with hands-on applications at companies such as: Kamashian Engineering, US Navy/DOD, Boeing, Charmilles, AGIE and Calypso Waterjet Systems. Andy is able to share this experience to assist you in your machining and fabrication equipment and application needs. 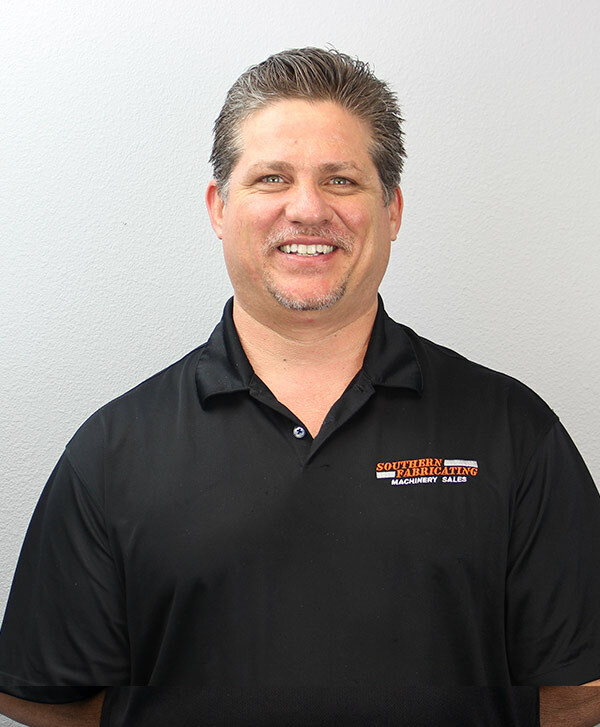 As a Certified Equipment Appraiser Andy can also assist you in evaluating your equipment for resale, insurance, replacement value or other needs. Connect with Andy on Linkedin HERE. 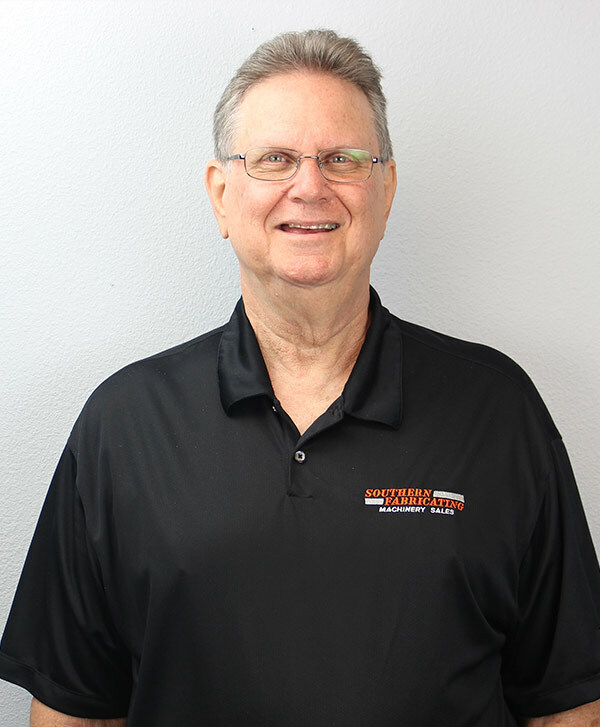 With over 45 years experience in the Machining and Turning Industries, Bill brings a wealth of experience and hands on knowledge in manufacturing to our staff. Working with companies such as Index-Traub, Cincinnati Milacron, Tornos, Clausing, Ganesh and many others, Bill has provided successful solutions in machining for many years. Call Bill Bursik today at X112 for help on your manufacturing challenges. Jenna is studying General Education and is looking forward to studying Digital Marketing. Jenna also supports us with strong presence on social media and is already an expert in that field. 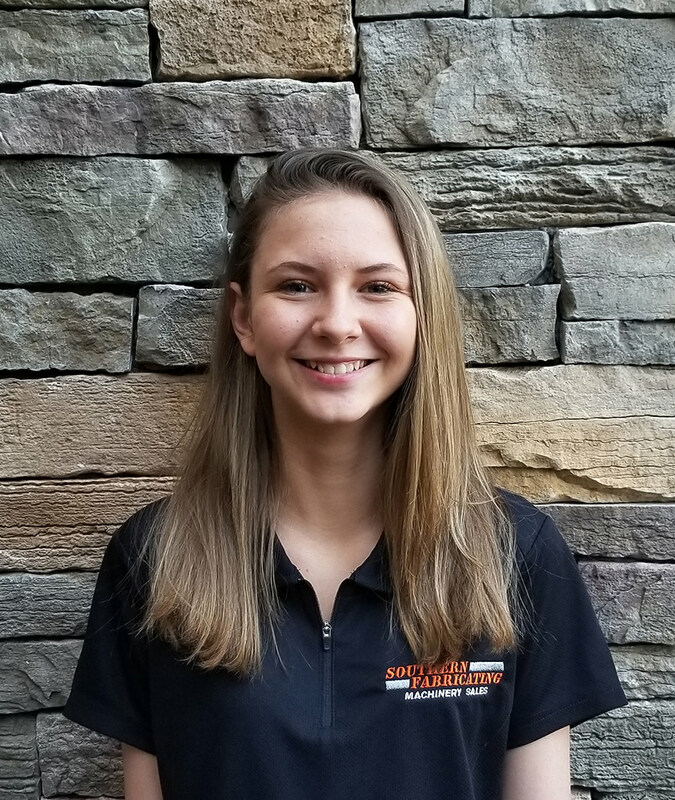 Jenna is looking to join us full time after graduation as a Marketing Specialist. 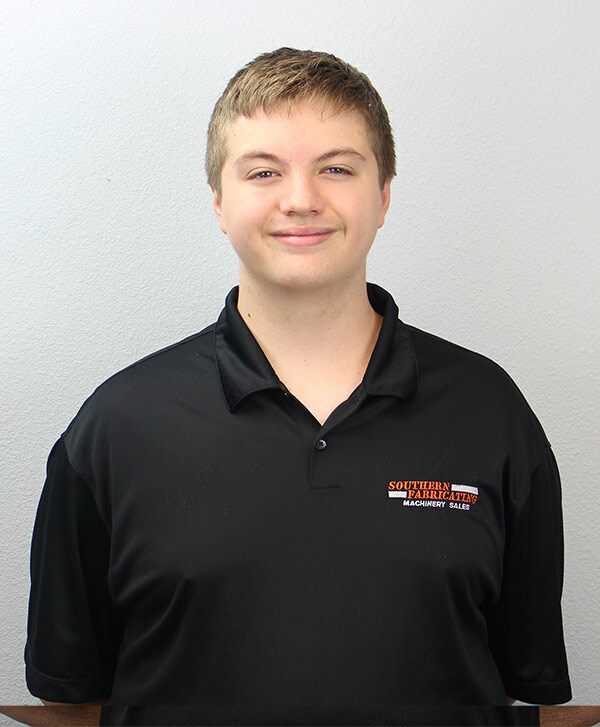 Josh is an incredible asset to us in the fields of Administration, Marketing, Social Media and Website Maintenance as well as attending school full time. Zander is studying General Education and is interested in the field of Robotics. Zander also enjoys playing guitar and singing with his local church group. He is looking forward to joining us full time one day as a Robotic Engineer. 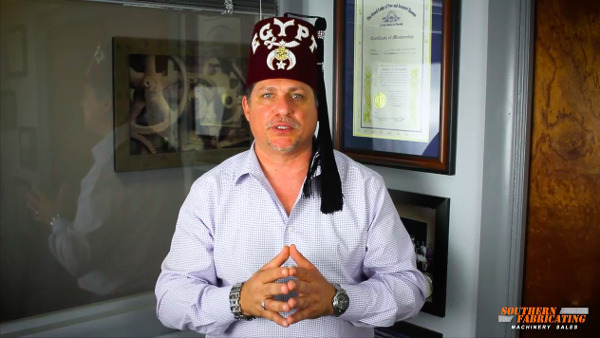 We are committed to giving back to the community and as such are committed to donating a percentage of each sale to charities such as Shriners Hospitals, The Purple Promise Foundation, and others. We believe that as we have been blessed with the gift of being able to do business with you, our partners and friends, we, in turn, would like to pass that gift on to our, and your communities. We also are supportive of North American Manufacturing and, as such, support the Reshoring Initiative which works hard to help manufacturer's just like you bring work back from overseas. Click on any of the links or photos to find out more about these great organizations and how together we can help.